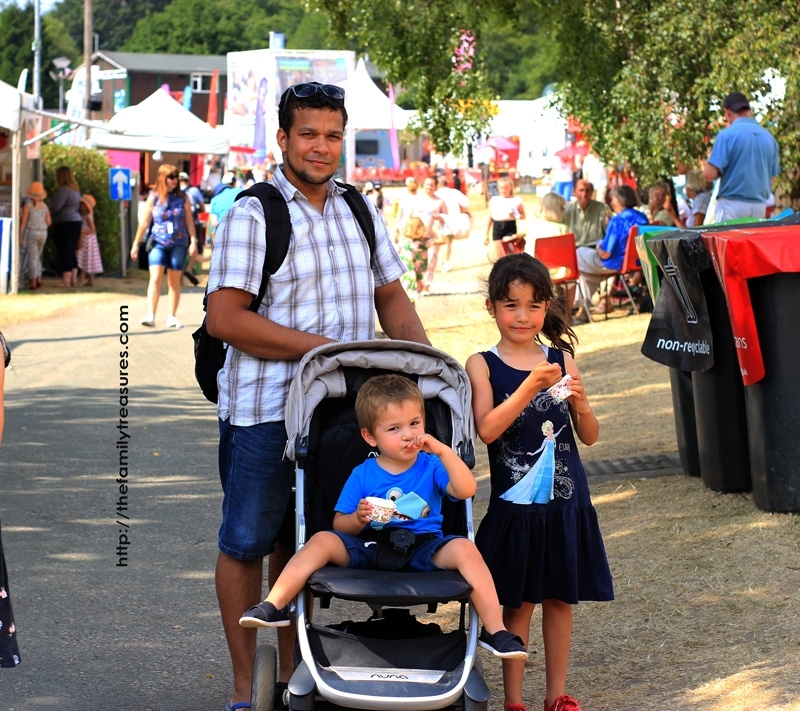 Last weekend we had the opportunity to attend one of the most multicultural festivals in North Wales, the Llangollen International Musical Eisteddfod. We had been in North Wales before, but we’ve always gone to the beach to places like Llandudno. This time though our family adventures took us to this small town, next to the river Dee and on the edge of the Berwyn mountains. The landscape was outstanding. Its green mountains, the feeling of a little town and yet all the buzz from the visitors from all around the world made the location very unique. We drove from Manchester, so it took us a bit over an hour to get there. As soon as we entered into Llangollen we started seeing the parking signs for the Eisteddfod. The parking was free and the staff were very friendly and organised. Once we parked we walked towards the pavilion but you could already hear the choirs singing out loud “This is Me” from the Greatest Showman and many other uplifting beats. In the entrance we felt a bit lost in the beginning, not really knowing where to go or what should we see first, so we just kind of went with the flow and went to wherever we felt like it. The place was surrounded by different stands with all sorts of products, from wood carvings to handmade clothes. 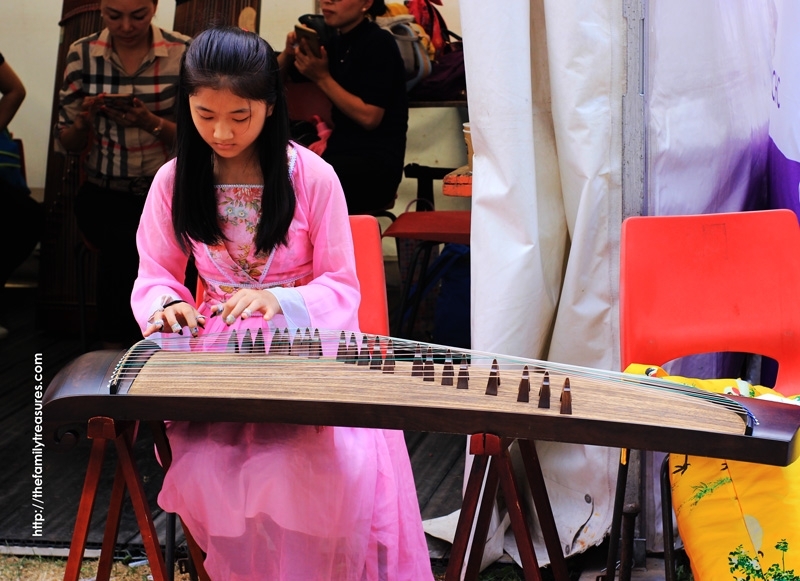 Many groups, who had already performed were enjoying the different activities. After wandering around for a little while, getting familiarized with the place we decided to enter the pavilion and listen to some of the choirs. We got to hear a couple of only women choirs, men choirs and some mix. We are not experts in music neither in this type of festivals but they were all very talented. I really liked that it seemed there was not an age barrier or other type of ‘outward appearance’ barriers. Music unified all of them. 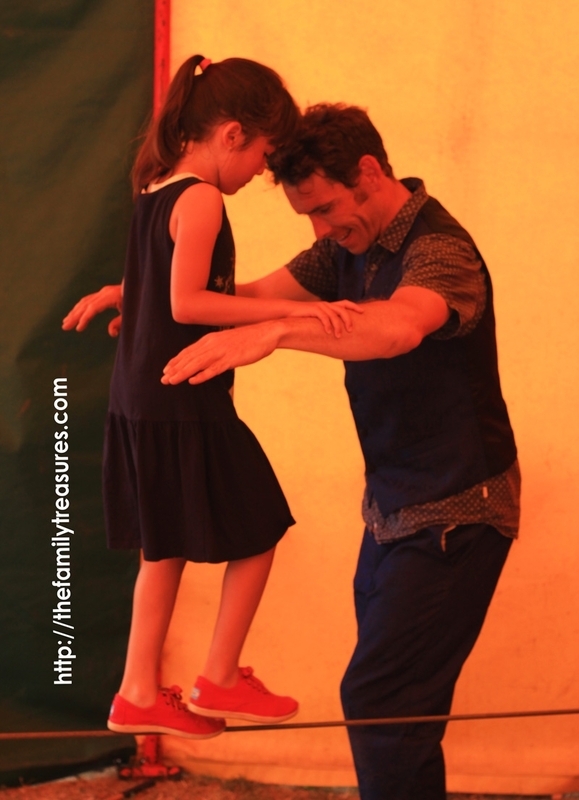 You could see a little girl dancing the same as the more mature women. And yet, both looked amazing. I think that that is the magic of art and creativity. When talent is around you definitely forget about what someone looks like. 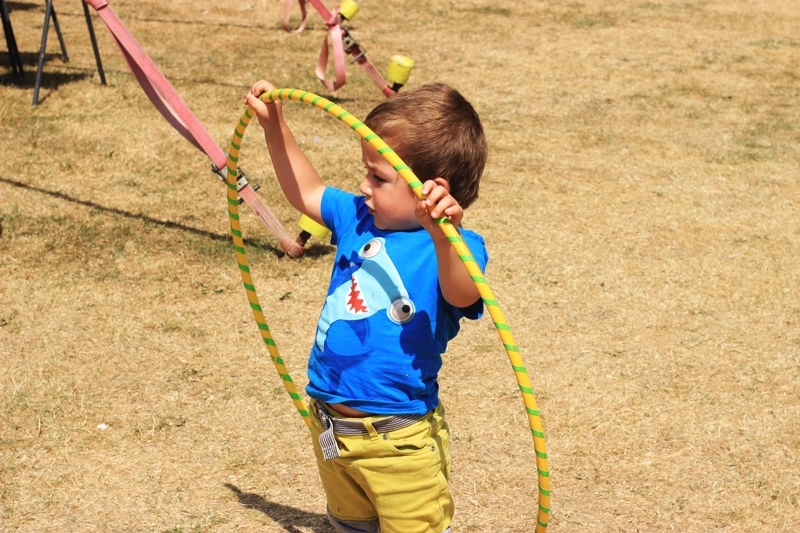 Our children enjoyed the music but kids are kids and they needed to move around so luckily for us in the middle of the field they had set up a ‘Circus Tent’ with some performers who guided the kids in different circus skills. They enjoyed themselves there. To finish our day out we got to see the results for the Best Dance in the Street group competition. A group from India were the winners. I loved their colorful outfits! 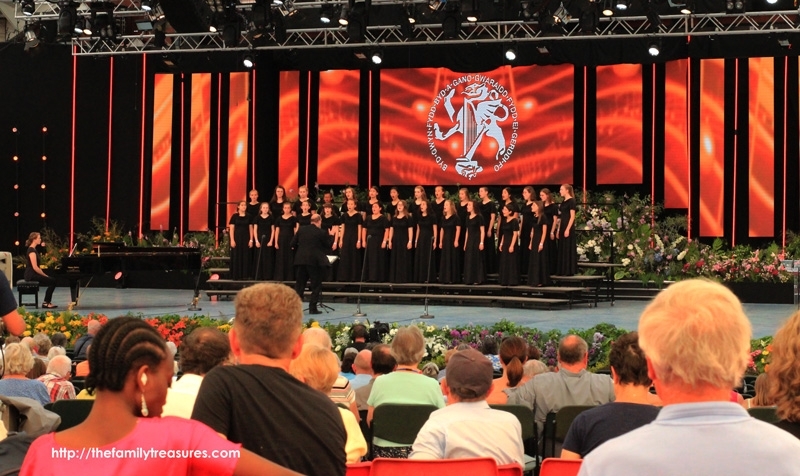 Llangollen International Musical Eisteddfod is more than just a musical festival, it truly is a symbol of ‘Peace and Harmony’. It’s not only something you can read in their brochure, it’s something you can feel in every performance, in the roundabouts of the town, in their people. I’ve always believed that the more you get to know about other cultures the more you grow as a person. And this event has just proved that to me once again. In a world where many people are suffering in their own countries and have the need to run away from them, where there are other countries splitting families, or rejecting everyone who seems different to them I think that the message of peace was resonated in this small town of North Wales. The more you overpass our outward differences the more you realise how inward alike we really are. 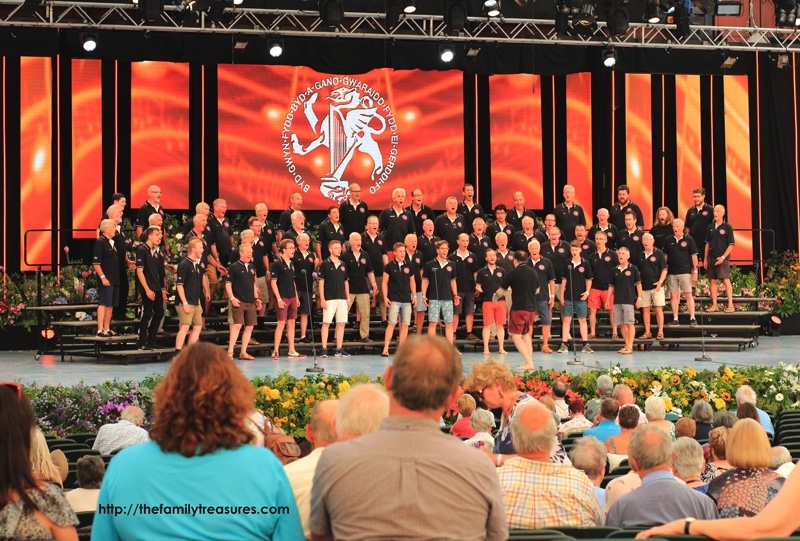 Visit their website for more information about Llangollen International Musical Eisteddfod. 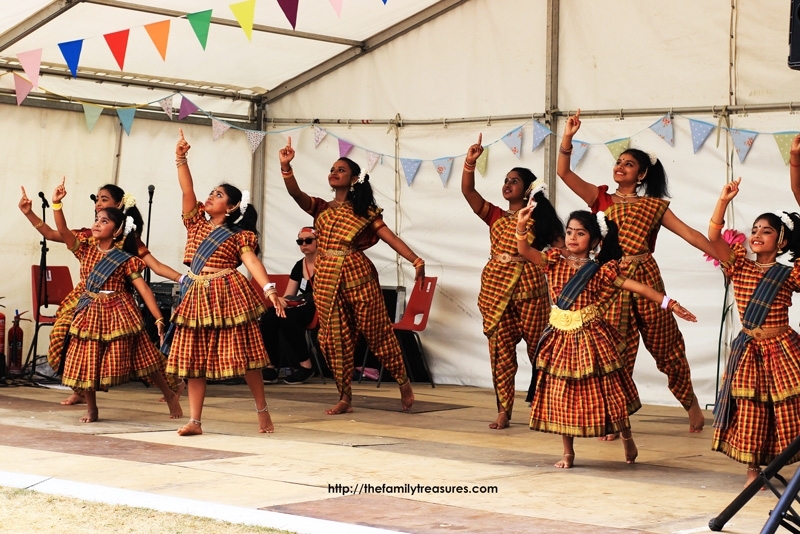 This year’s festival ended on July 8th, but you might like to get involved with them for future events.